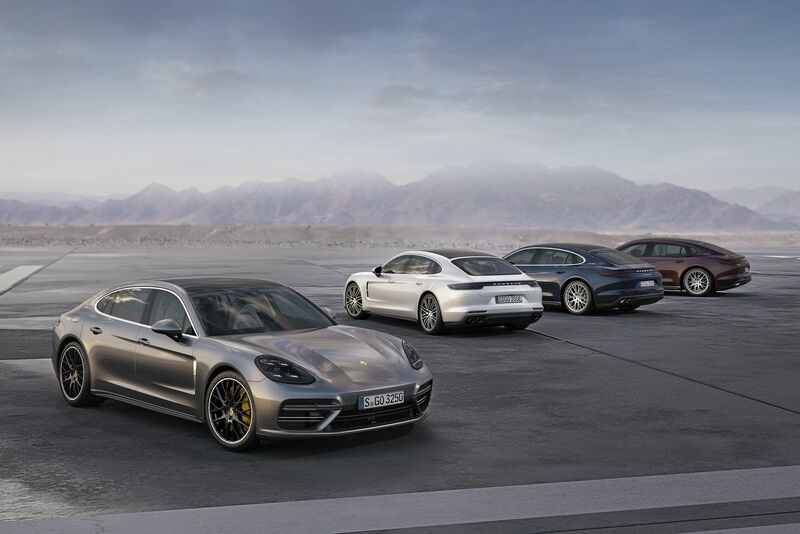 The Porsche Panamera Turbo S E-Hybrid will sit at the top of the sedan’s lineup. 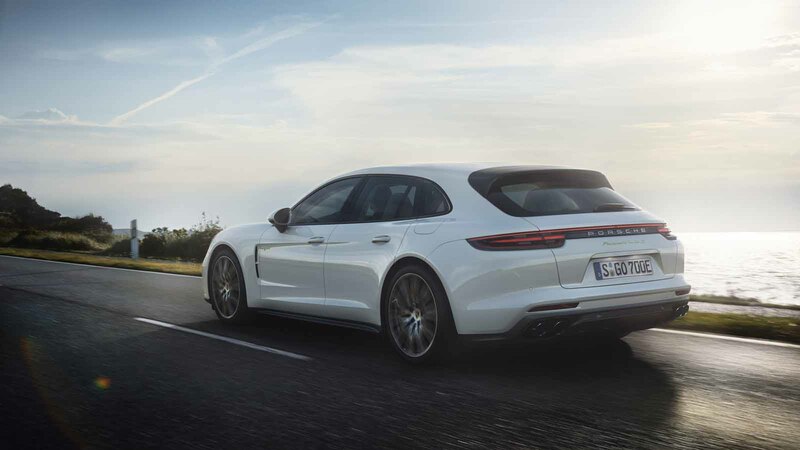 Like the Panamera 4 E-Hybrid, the Turbo S E-Hybrid has the decoupler installed in the Porsche hybrid module actuated electromechanically by an electric clutch actuator. This not only shortens response time, but offers a high level of comfort. 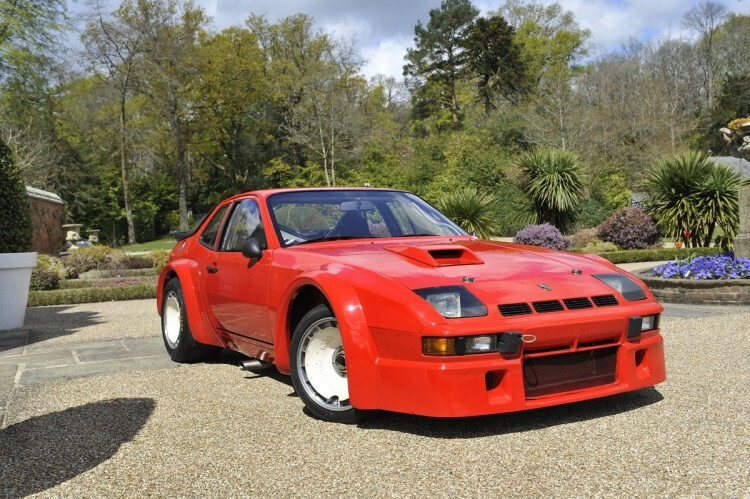 The powertrain is paired to an eight-speed PDK transmission with standard all-wheel drive. 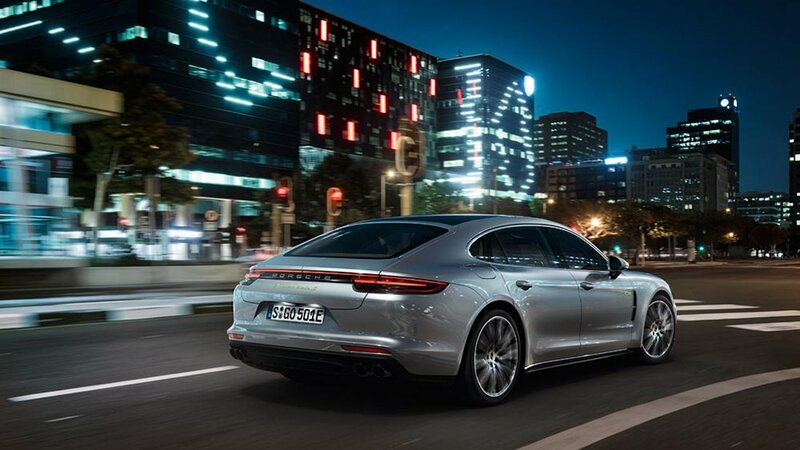 While delivering sports car performance, the Panamera Turbo S E-Hybrid offers plenty of luxury. 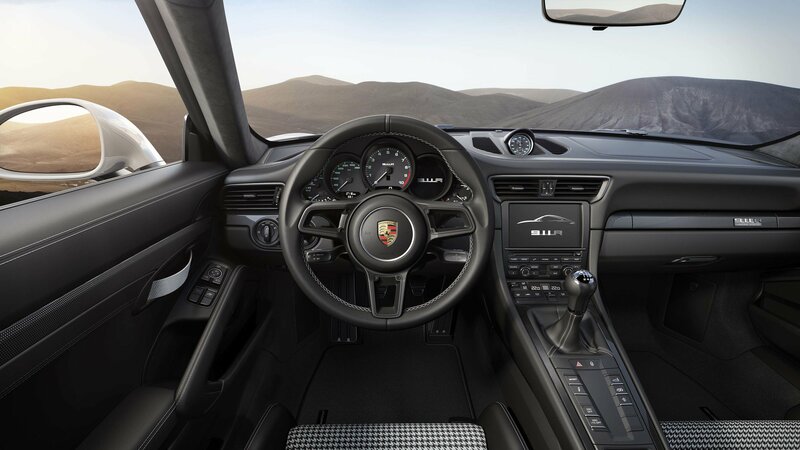 An air suspension comes standard to enhance comfort, as well as Porsche Ceramic Composite Brake (PCCB), Porsche Dynamic Chassis Control Sport (PDCC Sport) including Porsche Torque Vectoring Plus (PTV Plus), Power Steering Plus and 21-inch alloy wheels in the 911 Turbo Design. The basic package also features auxiliary air-conditioning and adaptive aerodynamic elements. 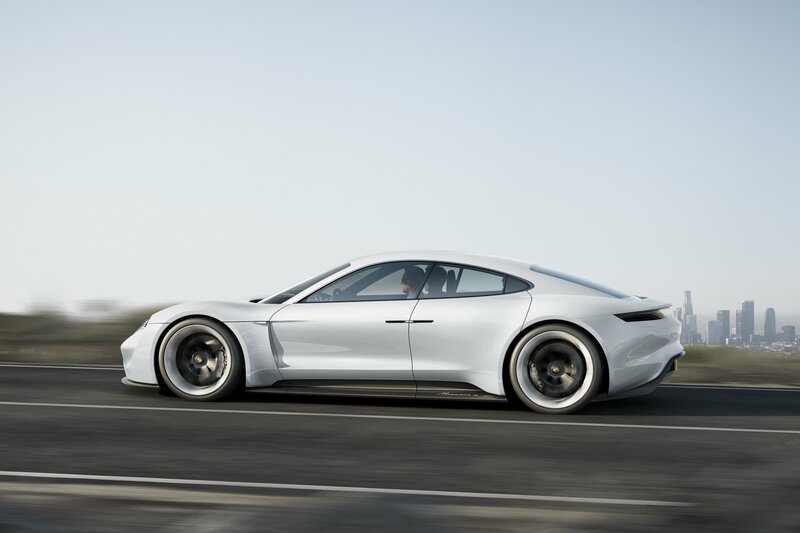 As an added benefit, the plug-in hybrid is capable of traveling up to 31 miles on electric power alone and the Panamera will automatically switch between pure electric “E-Power” mode and “Hybrid Auto” mode when a certain pressure point is passed in the accelerator pedal or when the battery charge drops below a minimum value. 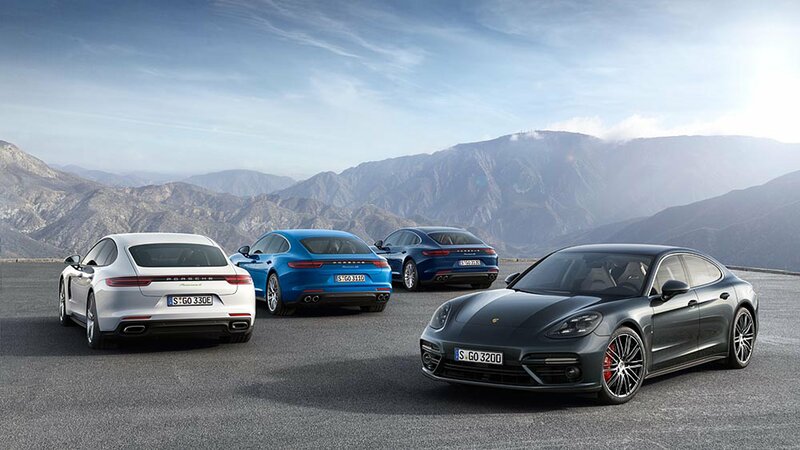 The new flagship Panamera model is set to launch in the second half of 2017 worldwide, but will head to Europe first in July. Look for more details when it debuts at the 2017 Geneva Motor Show, where AutoGuide.com will be reporting live.